BMW Pakistan has announced that it will launch two BMW 2 Series 2017 models in the country. The European car maker hasn’t given us a launch date yet. However, we expect them to launch the new models in the coming weeks. Both of these models belong to the same cheaper 218i series. They will have BMW’s 3-cylinder, 12-valve, 1499cc water-cooled turbocharged engine. The engine is capable of producing 136 BHP and 220 Nm of torque at 1250 RPM. 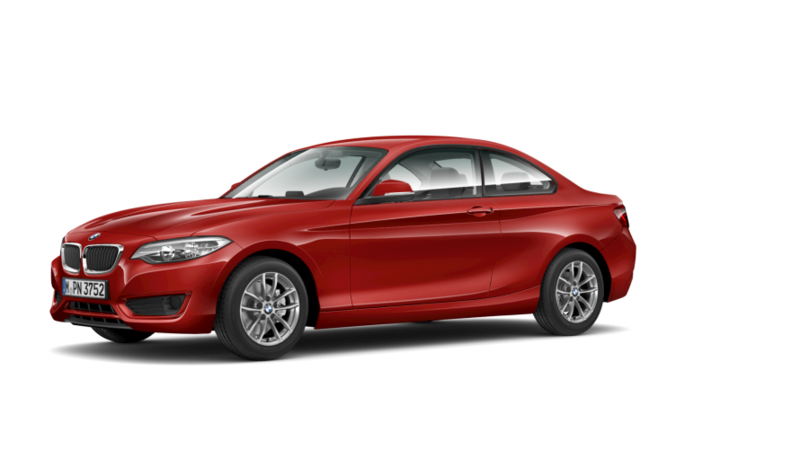 The BMW 218i Coupe accelerates from 0-100 in 8.9 seconds and has a top speed of 210 KMH while the 218i Convertible accelerates from 0-100 in 9.6 seconds and has a top speed of 205 KMH. As for the fuel economy, BMW claims that the 218i Coupe can do 17 km/l and 19 km/l in urban and extra-urban environments, respectively. 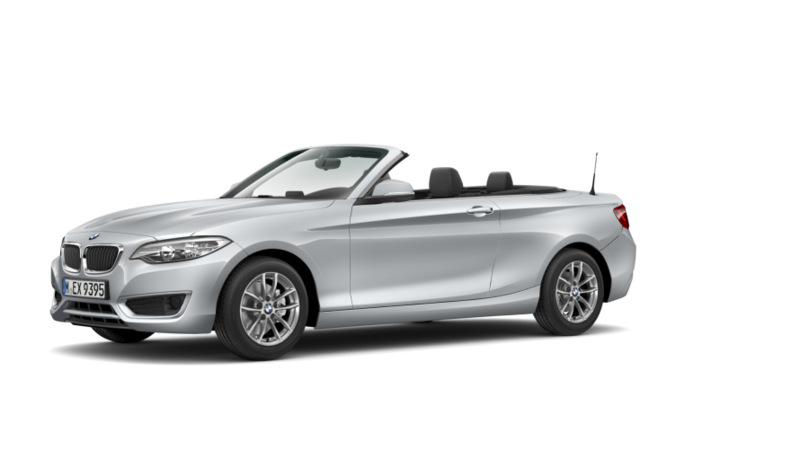 The 218i Convertible on the other hand can manage 16 km/l and 18 km/l inter-city and out of city, respectively. The auto-giant has already launched the 2017 BMW 5 Series 530i in Pakistan this year. They are working dedicatedly to highlight their name in Pakistan’s auto industry by bringing new models and extending their market share. At present, only a few units of the 218i Coupe and Convertible will be launched to observe the Pakistani consumer’s reaction. If enough interest is witnessed, BMW will roll out more units of the new models countrywide. The 2 Series cars are expected to come with reasonable price tags that could take on the Toyota Corolla and Honda Civic’s top end models. Expect a price of around Rs. 3.7 million to 4.0 million. BMW (Bavaria Motor Works) is a symbol of expensive and luxury cars. It began its service in Pakistan in 2004, partnering with the Dewan group. Since then, BMW has been the most prominent of German automakers in Pakistan. Ever since the government announced the new Auto Industry Development Policy, we haven’t seen many automobile manufacturers launch their cars in Pakistan. With BMW’s new cars coming soon we might be seeing a different trend in the future. if the company finally starts manufacturing such vehicles locally. Pakistan rises to No.1 in T20I rankings.